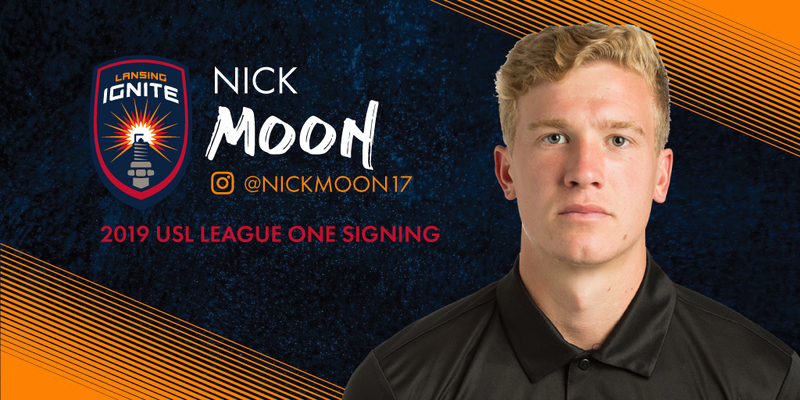 LANSING, Mich. – Lansing Ignite FC announced today the signing of former University of Wisconsin—Milwaukee standout Nick Moon, who turned heads at the closed-door tryout in January. The 6-foot-1 talent from Waukesha, Wisconsin, has the size and ability to excel in a variety of positions on the field, including as a forward, in the midfield and as a winger or fullback. Moon scored 12 goals and provided 13 assists in 71 appearances for Milwaukee from 2014-17. 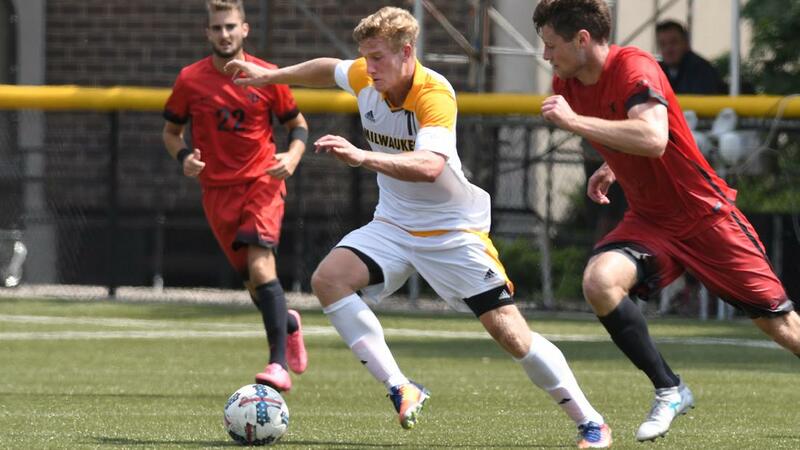 He recorded his strongest season his senior year, tallying six goals and six assists en route to earning First-Team All-Horizon League honors. From 2017-18, Moon served as one of Lane United FC’s most important members in USL League Two (formerly known as the Premier Development League). In total, Moon scored 12 goals and provided four assists in 24 appearances. Moon becomes the 14th player added to LIFC’s roster for the 2019 campaign, joining Xavier Gomez, Rafa Mentzingen, Christian Silva, Kyle Carr, Nathan Lewis, Steeve Saint-Duc, Kyle Ihn, Rhys Williams, Kevin Coiffic, Omar Castro, Brandon Fricke, Pato Botello Faz and Grant Stoneman. LIFC begins its USL League One campaign against the Richmond Kickers in Richmond, Virginia, on March 30 and against Greenville Triumph SC in Greenville, South Carolina, on April 6. The team will then return home to prepare for its week-long, home-opening celebration. LIFC will hold a celebration in downtown Lansing ahead of the team’s first League One match at Cooley Law School Stadium against the Kickers on April 13, and the celebration of soccer in the Michigan capital will continue three days later with the Capital Cup. For more information on Ignite FC, follow the team on Twitter, Facebook and Instagram.